I wasn't tagged by anyone to do this but if there's a Harry Potter tag going around then I'm definitely in. This tag was created by Woolf's Whistle over on YouTube. Onto the questions..
1. The Wand: A book with an interesting magical system. 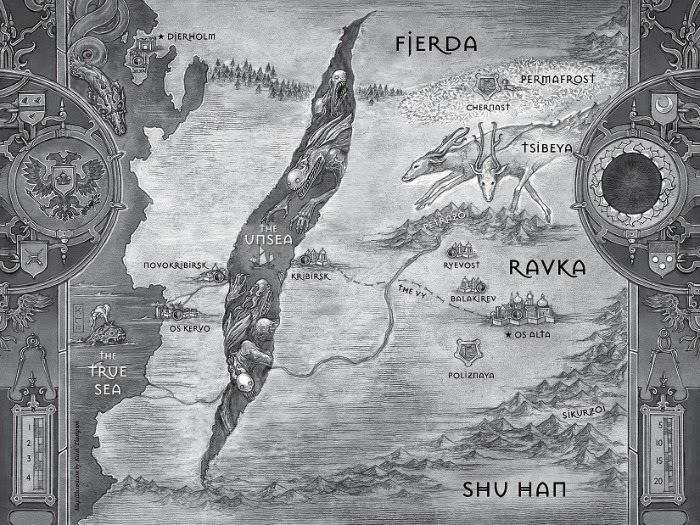 I think that the magic system in The Night Circus by Erin Morgenstern is really interesting, it just seems so intricate and beautiful. The interesting thing about it is that magic can be present from an individual from birth but it can also be learned by certain people. It is something that comes naturally to certain people but it can also be studied and crafted by seemingly non-magic individuals over time. The slow-moving, highly atmospheric nature of the book makes the beautifully described magic really stand out and it has it's own presence within the narrative, almost like it is a character. 2. The Time-Turner: A book with time-travels. The book that immediately jumps out at me is The Time Traveller's Wife by Audrey Niffenegger. It's quite an obvious one by it's title but I really truly loved this book. It's very character driven and really pulls you into the story, it's very emotional and the time-travelling aspect is done so well. I really want to re-read this again soon. 3. Invisibility Cloak: A book about a missing object/person. The obvious one is Gone Girl but I kind of hated that book so I'm going to go with Paper Towns by John Green. I think everyone is familiar with the plot but the main character Q has always had a crush on Margo Roth Spiegelman, they spend an adventure-filled night together but then the next day she disappears. Q then spends the rest of the novel trying to understand Margo and track her down. It's my favourite John Green book, I love how it explores the idea of understanding other people complexly and I'm definitely going to re-read it before the film comes out this summer. 4. The Felix Felicis Potion: A book that was a lucky buy. I think for me that would have to be The Miniaturist by Jessie Burton. I nearly bought it for full price in Waterstones a few months ago but put it down, deciding I didn't need more books. Then recently I found it in a charity shop for 30p, luckiest buy ever! 5. The Marauder's Map: A book with the prettiest map. 6. Nosebleed Nougat: A book with a character so hot, that the thought of them gives you a nosebleed. Hahaa this is such a hilarious question! I really recently finished the Shatter Me trilogy by Teherah Mafi and was so pleasantly surprised by the second and third books, particularly the third. I'll talk about them more in my wrap up but in terms of this question I just have one word: Warner. 7. A Mirror of Erised: A book with an ending you wanted but didn't get. Probably Mockingjay from the Hunger Games series. That ending, was just the worst, most disappointing ending ever. I wanted so much more from that last book and just didn't get any of it. I don't even have to say any more, it's just the actual worst. 8. Golden Snitch: A hidden gem of any chosen genre. I know I've mentioned these books a few times before but Paper Aeroplanes and Goose by Dawn O'Porter are just such hidden gems for YA contemporaries. I watch a lot of booktubers but I never really see these mentioned, maybe it's because I watch mostly US booktubers and these books are UK YA. But I promise you if you can get your hands on them, you will love them, they're just excellent. 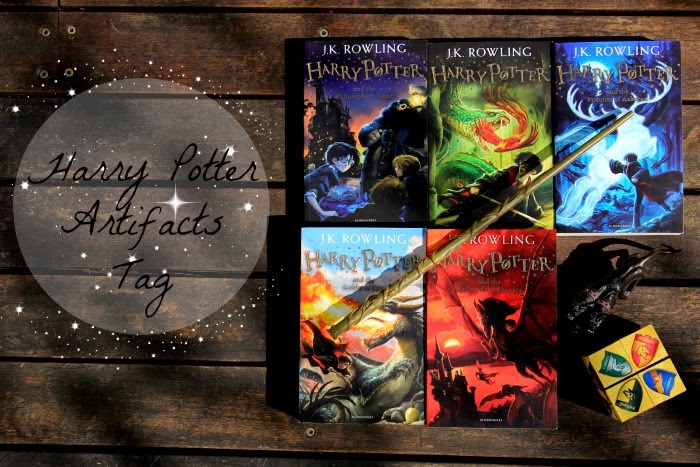 Ok so that's it for the Harry Potter Artifacts book tag, that was fun! If you're reading this then I tag you to do this, I look forward to reading any that pop up!